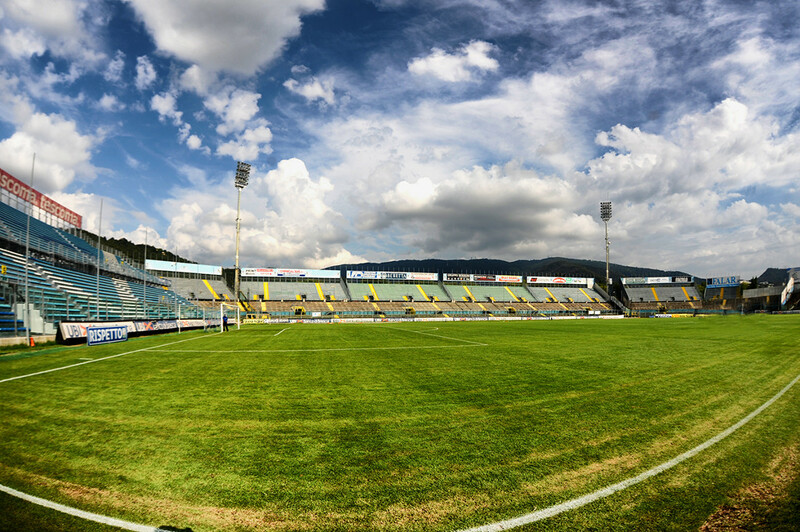 Stadio Mario Rigamonti opened in 1959. It was named in honour of Mario Rigamonti, a player of the great Torino team that died in the Superga air disaster. The stadium hardly changed in the next decades, and by the 2000s it had significantly deteriorated with a reduced capacity from an initial 27,500 to just over 16,000. Brescia therefore started looking into the possibility of building a new stadium, but for many years all plans failed and at some point the club even threatened to move to a stadium out of town. It didn’t come that far though and the club and city are still in talks to find a way to get a new stadium built. 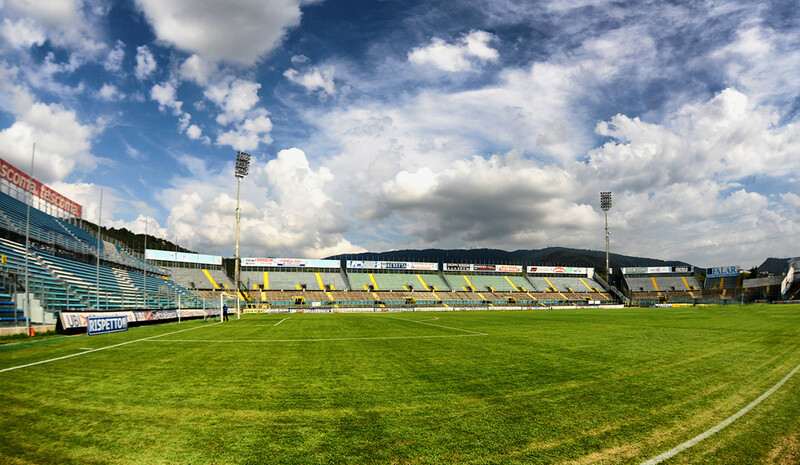 Stadio Mario Rigamonti is located in the north of Brescia at about 4 kilometres from Brescia’s historic centre and one kilometre more from the main rail station. The stadium can be reached with the Brescia metro, which consists of only one metro line. Station Mompiano lies right next to the stadium. You can get on the metro at Brescia’s rail station or in the historic centre. Tickets for Brescia matches can be bought online through Listicket, or at the ticket windows of the stadium on the day of the match. Tickets are also available at a few sales points, of which the Tabaccheria Furgeri at the Corso Guiseppe Zanardelli 32 in Brescia’s city centre is centrally located. 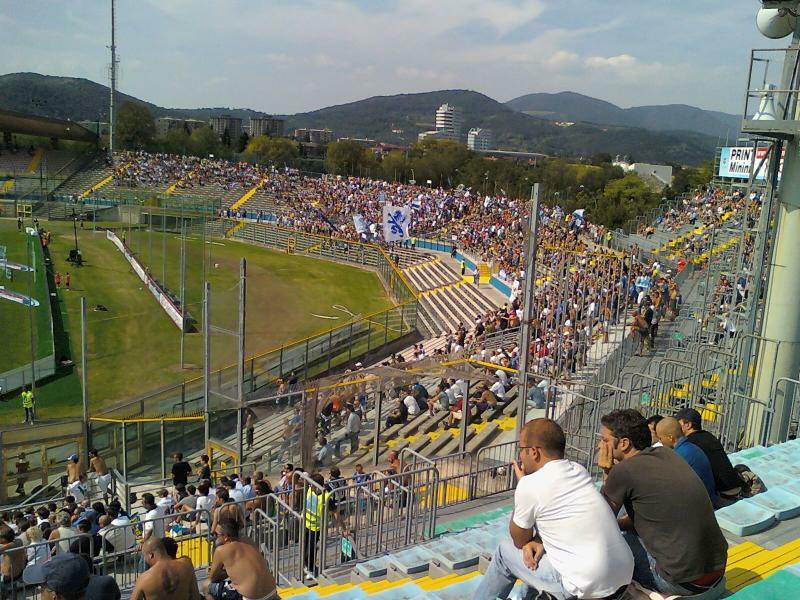 Brescia don’t normally sell out in the Serie B. Ticket prices range from €10.00 for a seat at the Curva Nord or lower “Gradinata” side to €40.00 for a central seat at the main stand. Bresciacalcio.it – Official website of Brescia Calcio. Bresciatourism.it – Tourism information for the city of Brescia.